LONDON (AP) — Self-exiled tycoon Boris Berezovsky lost his multibillion-dollar legal battle against fellow Russian mogul Roman Abramovich on Friday after a British judge ruled that he didn’t tell the truth in the clash over vast oil wealth. The case in London’s High Court sparked broad interest because of its focus on the two Russian Jewish oligarchs’ personal and business relationship in the chaotic days of post-Soviet Russia. The months of testimony included juicy details about their rise to riches, their jet-set lifestyles on yachts and in luxury hotels, and allegations of “gangster” behavior. The 64-year-old Berezovsky, a former Kremlin power broker who fell out with Russian President Vladimir Putin, alleged that Abramovich had betrayed and intimidated him into selling his oil stakes vastly beneath their true value, and sold his gas shares without his consent. 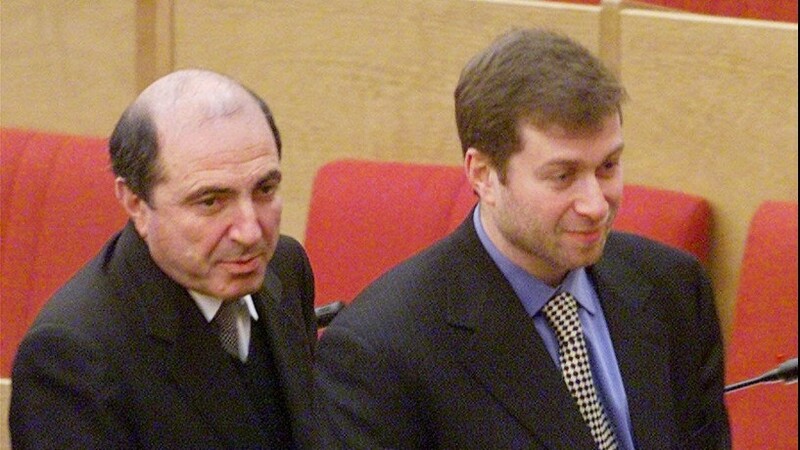 Berezovsky had sought more than $5.6 billion in damages. Abramovich had denied all the charges. “I regret to say that the bottom line of my analysis of Mr. Berezovsky’s credibility is that he would have said almost anything to support his case,” Gloster said in a 38-page summary of her judgment. 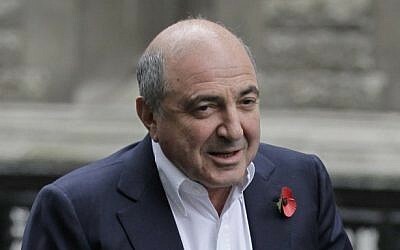 Berezovsky, who had alleged blackmail and breach of contract, shook his head in court Friday as his defeat became clear. Abramovich did not attend. Outside the court, Berezovsky accused Gloster of rewriting Russian history. In Moscow, Putin’s spokesman Dmitry Peskov expressed satisfaction with the decision. “It’s always pleasant when slander is called by its own name,” he was quoted as saying by the state news agency RIA Novosti. A mathematician-turned-Mercedes dealer, Berezovsky amassed his wealth during Russia’s chaotic privatization of state assets in the early 1990s. In return for backing former Russian President Boris Yeltsin, he gained political clout and opportunities to buy state assets at knockdown prices. Berezovsky said he mentored Abramovich, treating him like a son, and founded the oil giant Sibneft with him and a third partner. 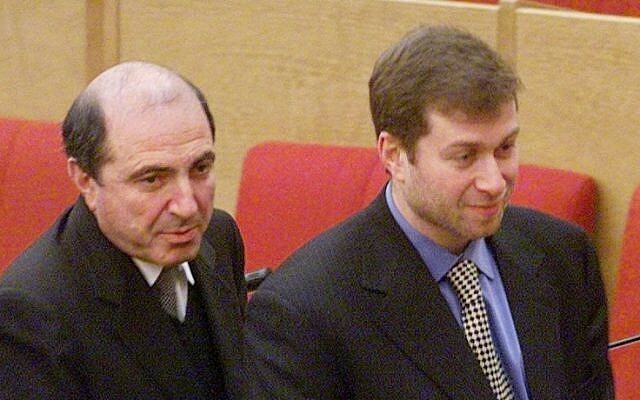 Berezovsky claimed that the friendship faltered when he fell out with Putin, at which point Abramovich “intimidated” him into selling $1.3 billion of his Sibneft shares, which he claimed were really worth almost $6 billion. 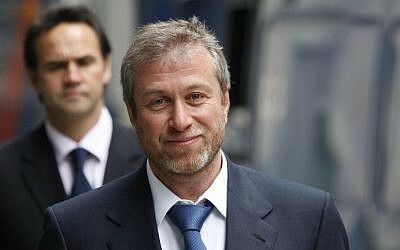 Abramovich contradicted that account, saying Berezovsky never had “a cent” of investment in Sibneft. He said he had paid more than $2.5 billion to Berezovsky for his services as his “political godfather” and reluctantly funded Berezovsky’s extravagant lifestyle of yachts and vacation homes because he feared retaliation from Berezovsky, who he alleged had connections to gangsters in Chechnya. The judge rejected Berezovksy’s claims that he was threatened by Putin and Alexander Voloshin, a Putin ally, to coerce him to sell his Sibneft stake. She also rejected Berezovsky’s claim that he had an agreement which gave him an interest in any aluminum holdings that Abramovich might acquire after 1999. There was never any agreement that entitled Berezovsky to shares in the aluminum company Rusal, she added. The case hinged on four alleged oral agreements and almost every aspect of those alleged deals was in dispute, the judge said. 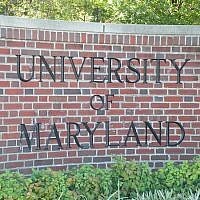 “Significantly there were no contemporaneous notes, memoranda or other documents recording the making of these alleged agreements or referring to their terms,” the judge said. The burden fell on Berezovsky to convince the court that the agreements had been made, “not for Mr. Abramovich to convince the court otherwise,” the judge said. Gloster was scathing about Berezovsky’s credibility. “At times the evidence which he gave was deliberately dishonest; sometimes he was clearly making his evidence up as he went along in response to the perceived difficulty in answering the questions in a manner consistent with his case; at other times, I gained the impression that he was not necessarily being deliberately dishonest, but had deluded himself into believing his own version of events,” she said. The case may have fascinated the British media, but many in Russia appeared cynical. “The super-rich are not popular in Russia. An overwhelming majority of Russians see their wealth as ill-gotten gains, see them as people who enriched themselves at people’s expense,” said Masha Lipman, an analyst at the Carnegie Moscow Center. Berezovsky, who has lived in Britain since he fled Russia in 2001, said he hadn’t decided whether to appeal. He declined to comment on the financial implications of losing the case.